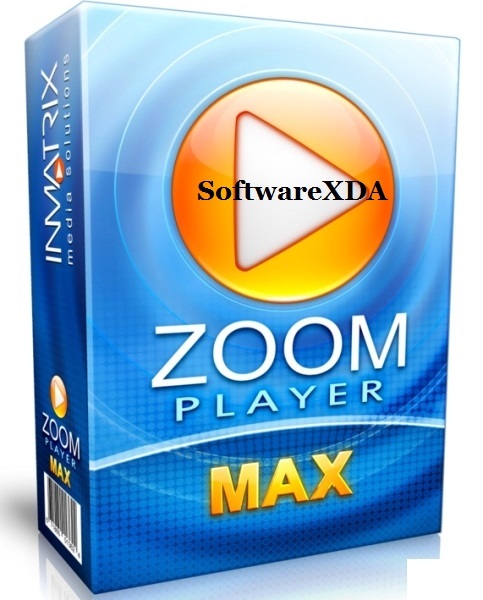 Zoom Player is the Smartest, most Flexible and Customization Media Player for the Windows PC. Based on our powerful ‘Smart Play’ technology, more media formats play with less hassle, improved stability and greater performance. The Five-Key system provides simple & fast navigation while maintaining full access to advanced interfaces such as the Media Library, File Browser, Playlist Editor, Color Controls, Audio Equalizer, Bookmarks, Play History and many more.